By 1670 Tamworth was one of the biggest towns in the Midlands, enjoying the privilege of a weekly market granted by Royal Charter. 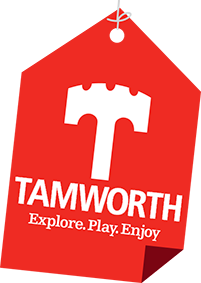 Already in a good position for trade with its bridges across the River Anker and River Tame and well-linked canal network, Tamworth had grown rapidly by the 19th century, with a thriving coal industry, tape mills, ceramics and brickworks. When the railways arrived in 1847 they brought even more prosperity and other industries emerging since then have included agricultural machinery, paper-making, textiles and aluminium, as well as the Reliant car production. The Reliant Motor Company was established in Kettlebrook in 1935 when the first Reliant three wheeler appeared. The Reliant Robin was manufactured for 65 years. 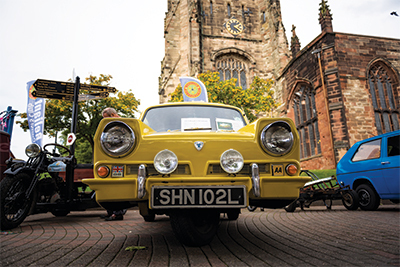 Other cars built in Tamworth include the Regent from 1950, the Regal appearing in 1952 (a passenger vehicle for four people), the Ant (a pick-up vehicle), the Rebel (an economy four wheeled car), and a new sports car, the Scimitar in 1964. Reliant took on the Bond Bug (a sports three wheeler) from 1970 to 1974, followed by the Kitten in 1975 the Fox in 1983 and the Rialto in 1982. Gibbs and Canning Ltd of Glascote was founded in 1847. Clay was an offshoot of the coal-mining industry and this company pioneered the manufacture of architectural terracotta for big contracts. 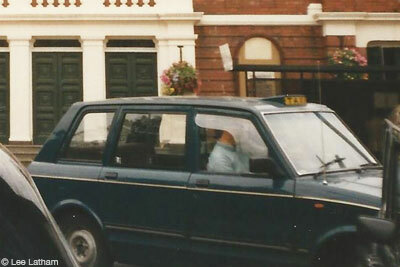 It employed hundreds of people and was one of the four main British producers. 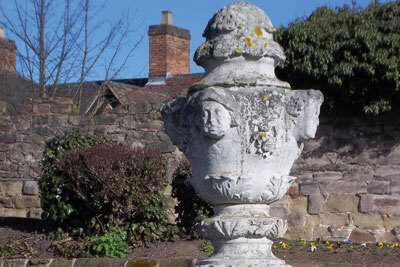 Products ranged from tiles used on buildings (for example the 1936 Lloyds bank in Tamworth) to statues, urns, planters, gravestones and chimney pots. When the factory closed in the 1950s it was best known for practical items such as sinks, drainage pipes and jars. The statue from the top of the old Tamworth Grand Theatre can now be seen in Tamworth Castle.